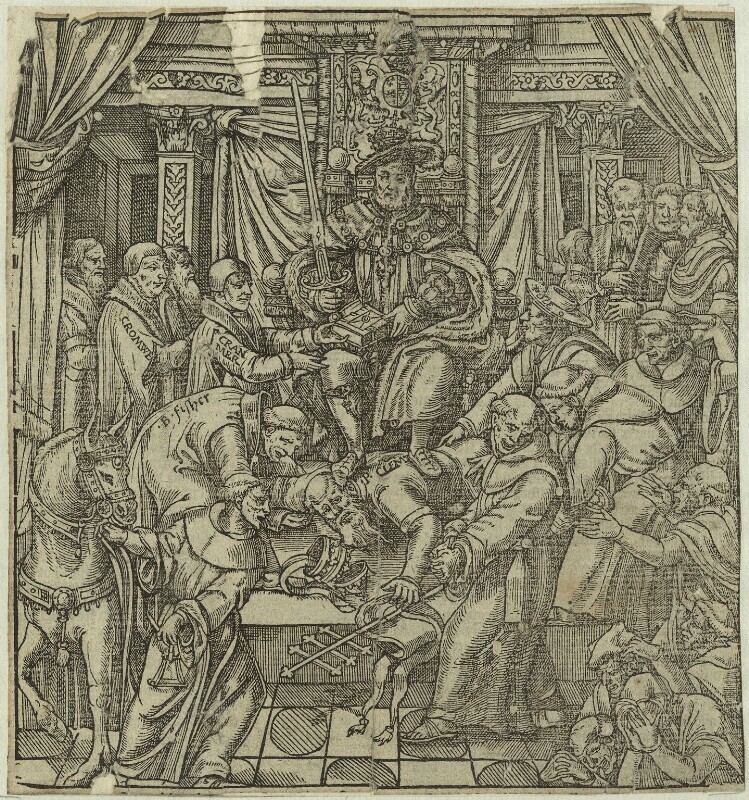 Pope Pius V issues a Papal 'bull' excommunicating Queen Elizabeth I from the Catholic Church. The bull provokes widespread anti-Catholicism in England. Elizabeth contemplates marriage with either Charles, Archduke of Austria or Henri, Duke of Anjou. Publication of The Scholemaster by the royal tutor Roger Ascham, which popularises the educational views of the English nobility. The mathematician and antiquary John Dee's preface to the first English translation of Euclid's Elements of Geometrie anticipates the experimental science of the seventeenth century. The Italian architect Andrea Palladio published I Quattro Libri dell'Architettura (The Four Books of Architecture). Treaty of St Germain-en-Laye ends the Third War of Religion in France. Huguenots (French Protestants) are granted religious freedom and the Huguenot leader Admiral Gaspard de Coligny becomes a dominant force at court. The Treaty of Stettin - Denmark agrees to recognise the independence of Sweden and Sweden abandons its claim to Norway. Ivan IV (the Terrible), Tsar of Russia, oversees the Massacre of Novgorod.